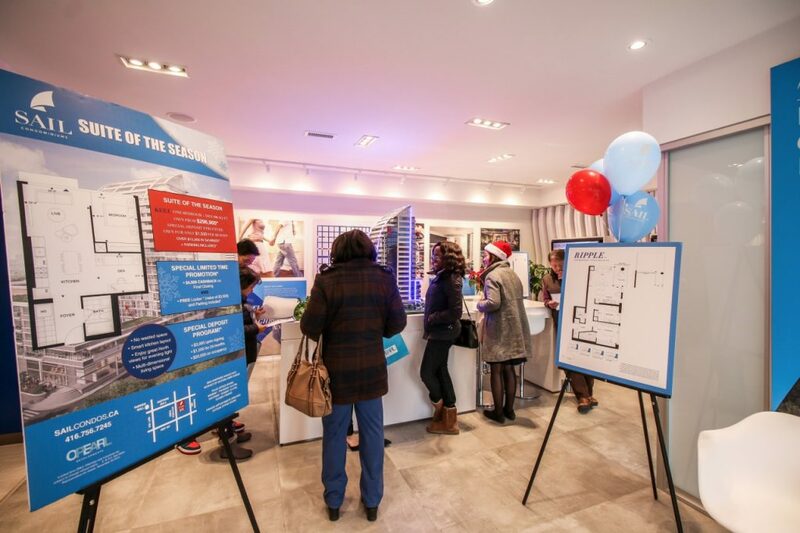 Boxing Day came early for prospective homebuyers at last weekend’s Pre-Boxing Day sales event at Sail Condos by Opearl Developments in Scarborough. In addition to the sweet treats and savoury snacks, visitors were able to take advantage of limited time promotions including $4,000 cashback on final closing, a free locker valued at $3,500 and a special deposit program. The suite of the season — The Keel — was also available for purchase from $296,900, with a special deposit structure and over $15,000 in savings including free parking. The spacious one bedroom plus den boasts 596 square feet of living space, an eat-in kitchen with plenty of storage and an open-concept living room with large windows and a French balcony. When completed in 2018, the Keith Loffler McAlpine Architects-designed tower will rise 18 storeys above the Sheppard Avenue corridor at Victoria Park Avenue. Clad in reflective glass, the building features a distinctive, sloping design reminiscent of a ship’s sail, and will sit atop a six-storey podium that houses an abundance of social and recreational amenities. The amenities include a sleek and sophisticated lobby by Gordana Car Interior Design, a state-of-the-art fitness centre, party room and a landscaped outdoor courtyard with barbecue areas and ample seating. Missed the Pre-Boxing Day sales event? There’s still a wide selection of studios, one bedroom, two bedroom and three bedroom suites. 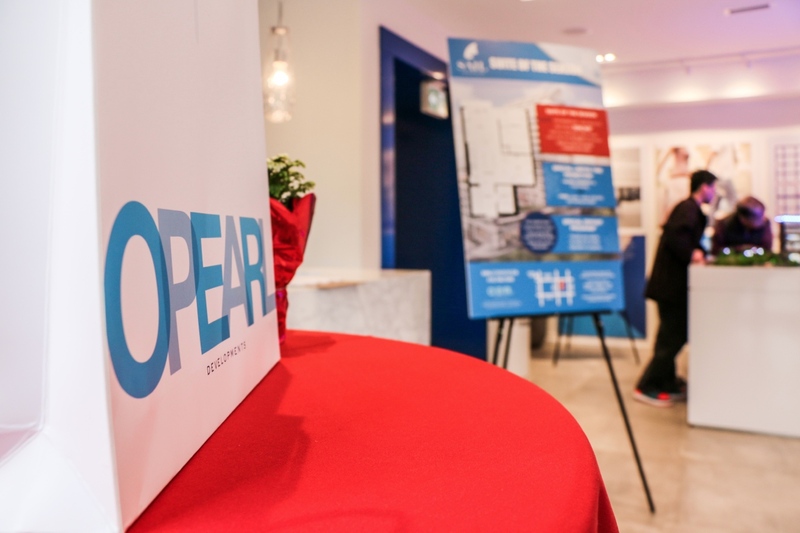 Be sure to register online to receive the latest project updates, and visit the sales centre located 2933 Sheppard Avenue East, from Monday to Thursday from 12pm to 6pm or weekends from 12pm to 5pm. 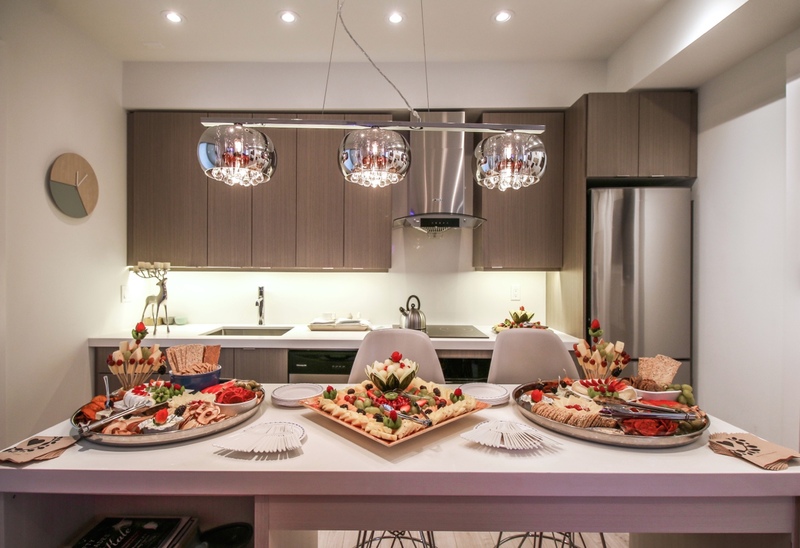 For more information or to register for updates, call 416 756 SAIL (7245) or visit sailcondos.ca.